The gorgeous islands of Hawaii make up our 50th State. Along with Texas they are the only two states to have been independent countries before becoming part of the U.S. Hawaii's Polynesian heritage is simply fascinating and wonderful and the saying above accurately reflects the feeling of native Hawaiians. 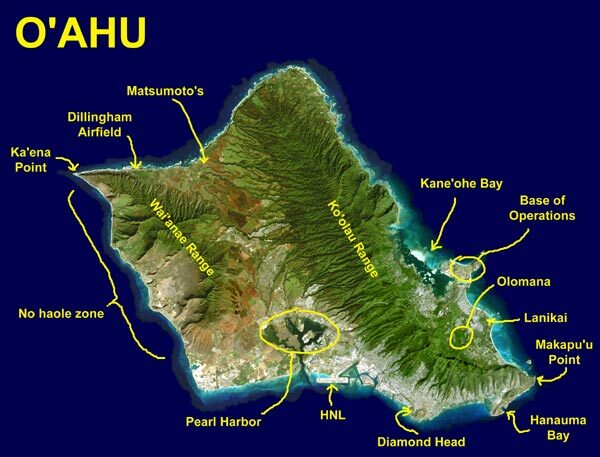 While many visitors to paradise, for convenience reasons, will opt to cruise to several islands from Honolulu. This choice will provide you with a brief encounter, but many visitors desire more immersion. For this reason we suggest a 10 days or longer involving well arranged stays at two or three of Hawaii most remarkable islands. 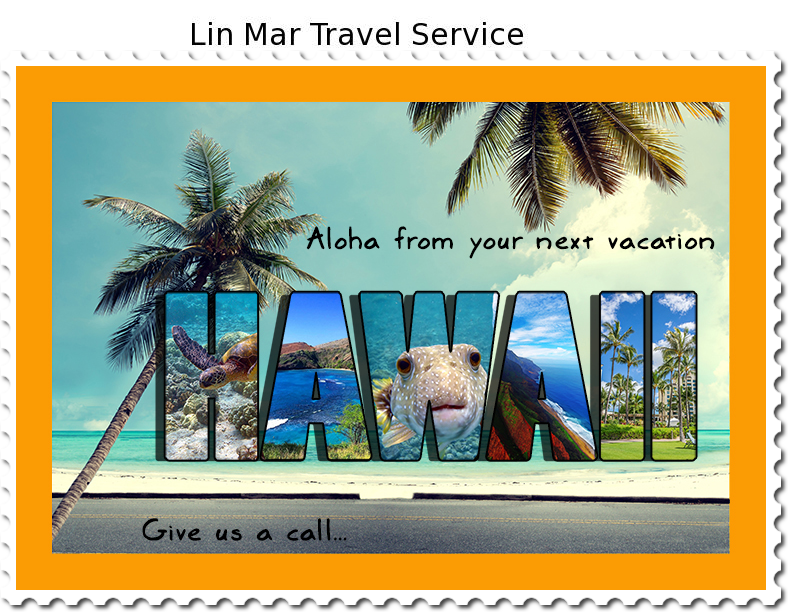 We know Hawaii and we can make it real for you! Did you know that it is the only state to boast having every climate zone - including snow on its highest mountain in the Big Island!